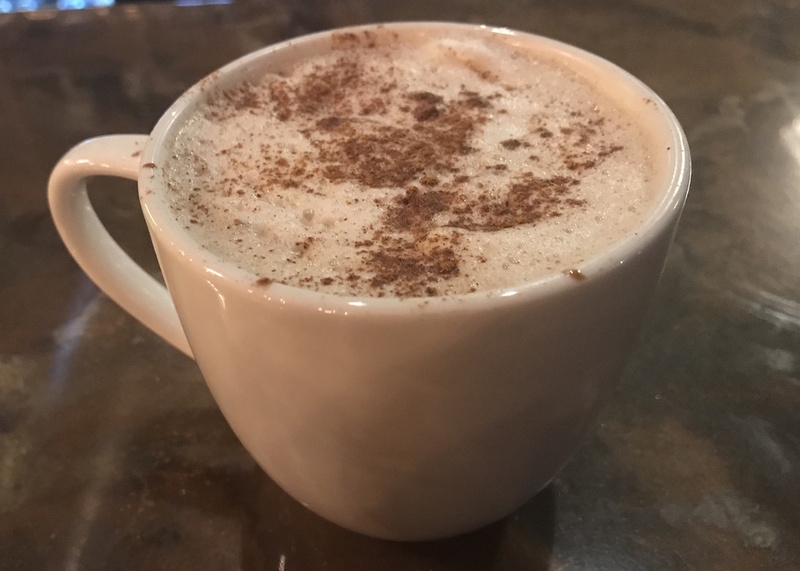 I’ve been a big fan of Stir Coffee & Cocktails since it opened in the former coffee and pie spot in the Bon Shopping Center. Aside from the fact that one of my favorite Colorado Springs bartenders is behind the bar there (Hey Maggie! ), they have an easy menu of shareable plates, a great atmosphere, and $5 breakfast burritos from open to close. What more does a girl need? Also, it’s just super cute and the patio is perfect for this warm winter we’ve had. Stir Coffee & Cocktails is located in the Old North End in the Bon Shopping Center. I tried Stir out when it first opened this summer and I have to be honest, while the food was good and the place was precious, I didn’t love the drinks. 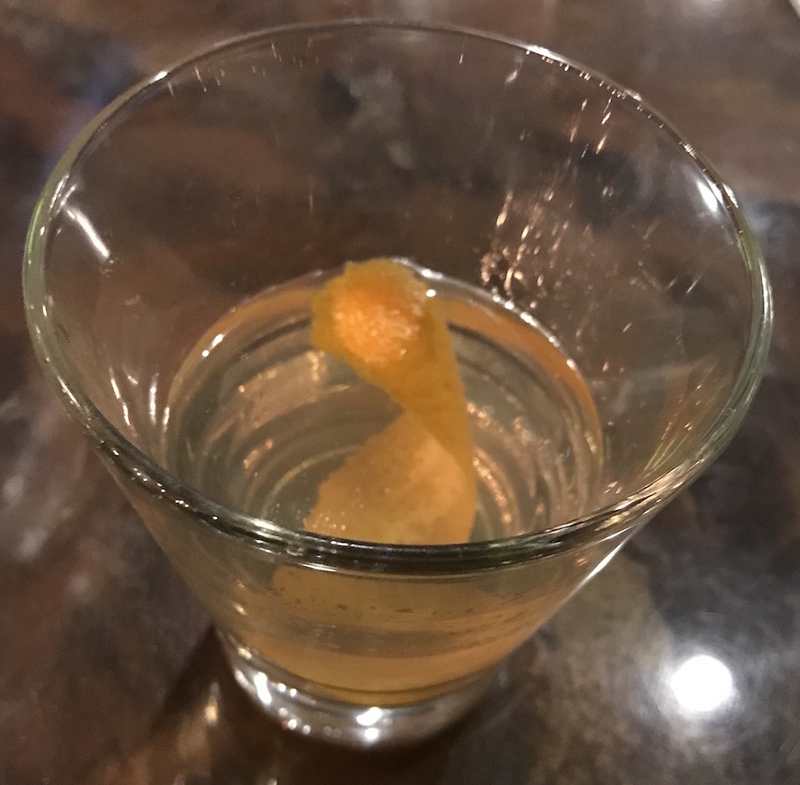 They weren’t bad, but they also weren’t as great as some of their sister concept’s drink menus (co-owner Joe Campana is also the owner of quite a few restaurants downtown). I’ve been back quite a few times, but Stir had yet to make it into my regular rotation. 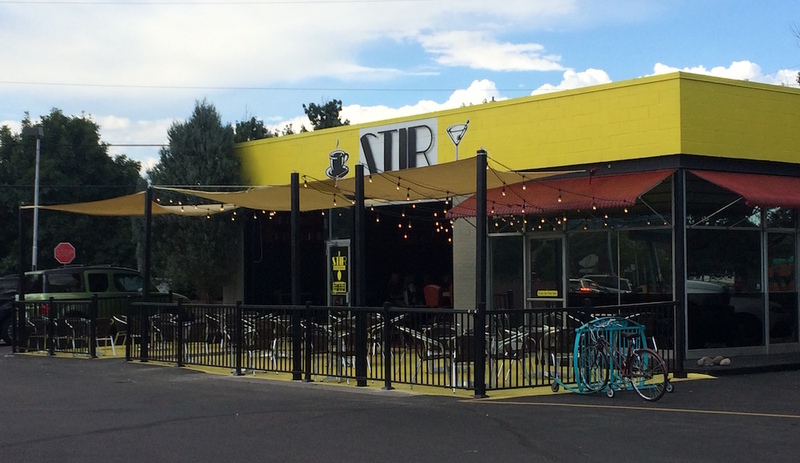 Maggie is one of the bartenders at Stir and a veteran to the Colorado Springs bar scene. She let me know that the menu had been updated, so I made a special trip to see what magic she’d worked on the cocktails. The drinks I hadn’t been super fond of? Updated or removed from the menu and replaced with cocktails that were simple but also sophisticated. I had Maggie pour me a variety of the drinks so I could get a full scope of the booze, and it was impressive. 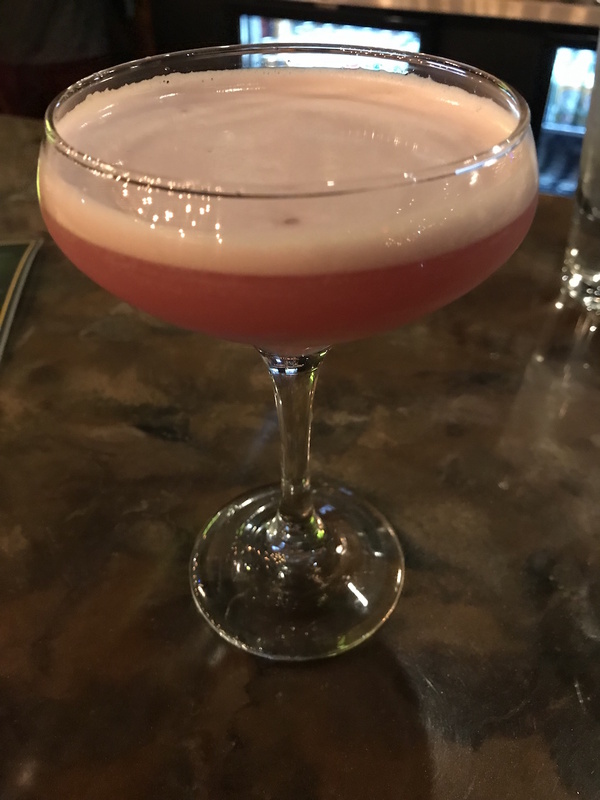 I started with a drink called The Rum Also Rises, which is made with rum, pineapple juice, lime hibiscus simple syrup, orange flower water and egg white. It tasted like a stepped up version of the Adult Juice Box from Shuga’s. I’m not someone who loves sweet drinks, but this was good and didn’t taste like a glass full of sugar, which I think everyone can appreciate. It’s hard to make a tiki drink that appeals to people who don’t love fruity cocktails, but I’d order this again. I’ve always been a fan of gin, so that’s what I tasted next. A Wrinkle in Thyme has Lee’s lavender gin, herbs de provence vermouth and cointreau. This drink is very thyme forward and if you don’t like a cocktail that has an herb flavor, I wouldn’t order it. The flavor isn’t overpowering though and unlike a lot of drinks that use herbs, it doesn’t taste like your drinking your garden. It was refreshing. A Wrinkle in Thyme. Note that the drink is typically served like a martini and not in a small glass. My favorite drink of the night was the drink that I expected to like the least. Life of Rye is Stir’s play on a Manhattan and while I’m not the most sophisticated when it comes to whiskey, it was outstanding. It’s made with Bulleit rye, sweet vermouth, grand marnier and bitters. It’s not overly sweet but the whiskey isn’t too much for a Manhattan amateur like myself. I loved it. The menu boasts a mix of hot and cold cocktails, which makes sense since they are also sort of a coffee house. While all of the coffee cocktails looked good, I had to try The Call of the Chocolate, which is a Mexican hot chocolate drink. It’s made with Tito’s, cinnamon, cayenne, milk, and chocolate sauce. It had a nice little kick to it and would definitely be a great winter warmer. 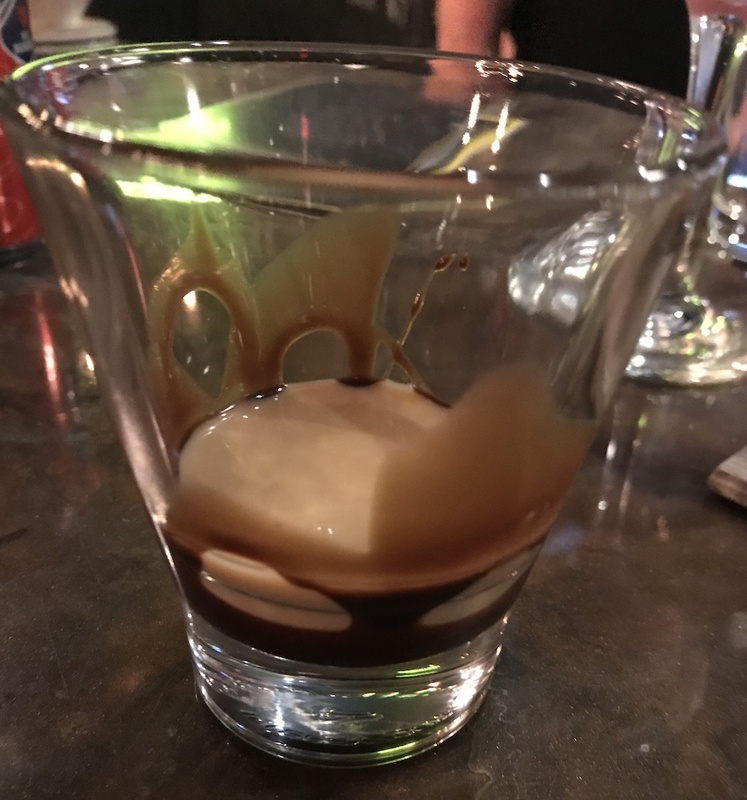 Now usually I’m not one to just order a shot for the hell of it – unless it’s one of THOSE nights – but I was pretty intrigued by the PB & Jameson shot special that was listed on the board, so I asked about it. They literally pour a bottle of Jameson and peanut butter into a blender. That’s it. It was really good, but also very thick. Definitely one of the funnest shots I’ve had but you really can’t completely finish it unless you want to sit with the cup tipped into your mouth for a minute or two. It would probably also ruin peanut butter for you if you drank too much that night and saw it again the next morning so maybe keep that in mind. It did taste like a Reese’s though. The drink menu wasn’t the only menu to improve. The food menus also had some updating and changes. I was very depressed to see the empanadas and the brie taken off the menu (see the photo below to understand my pain) but they added a couple pizzas on so I’m working my way through my emotions with that. Steak Empanadas. These are no longer on the menu but they were really good so I felt the need to show you. 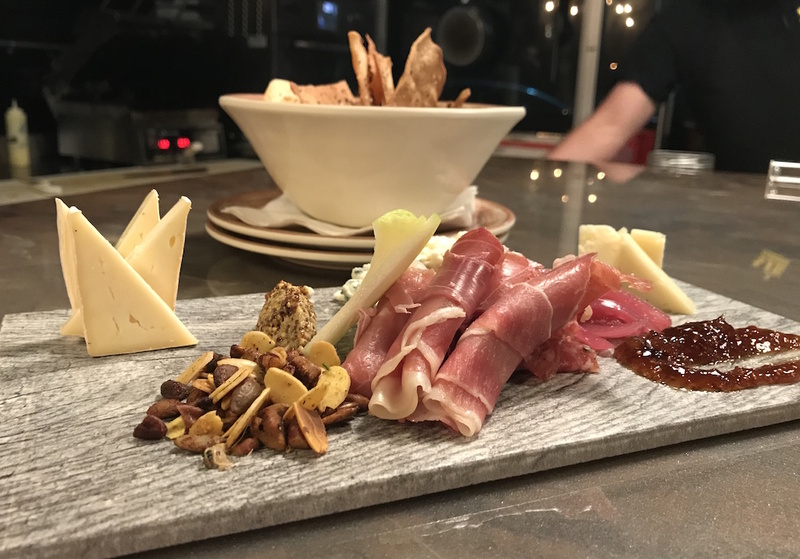 Along with pizza, they switched up some of the sandwiches, added different bagel options for breakfast (which is served all day), and gave their Meat & Cheese Board a facelift. I had the original cheese board and I liked this one much better. The new board isn’t as small and presented well. I also tried the burrata because cheese. 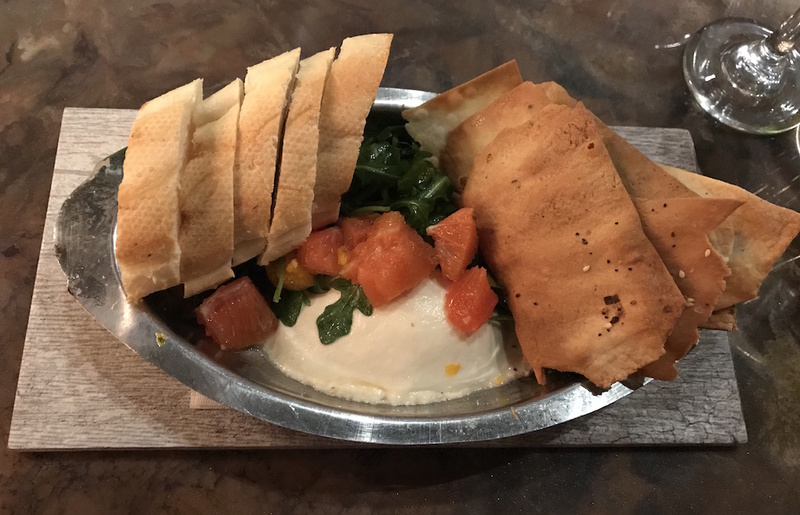 The Burrata topped with marinated oranges, arugula, black truffle honey, and is served with slices of baguette and everything flat bread. One item they didn’t remove from the menu? 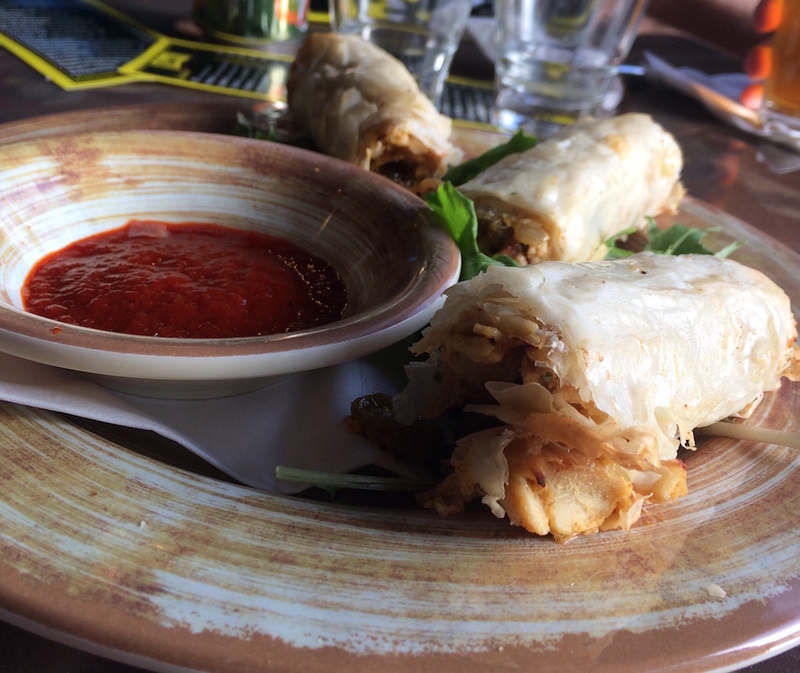 The Moroccan Chicken Rolls which are my absolute favorite menu item there is. The spiced chicken is mixed with golden raisins and wrapped in phyllo dough and while it doesn’t sound impressive it truly is one of the best things I’ve ate. So simple, but so good. 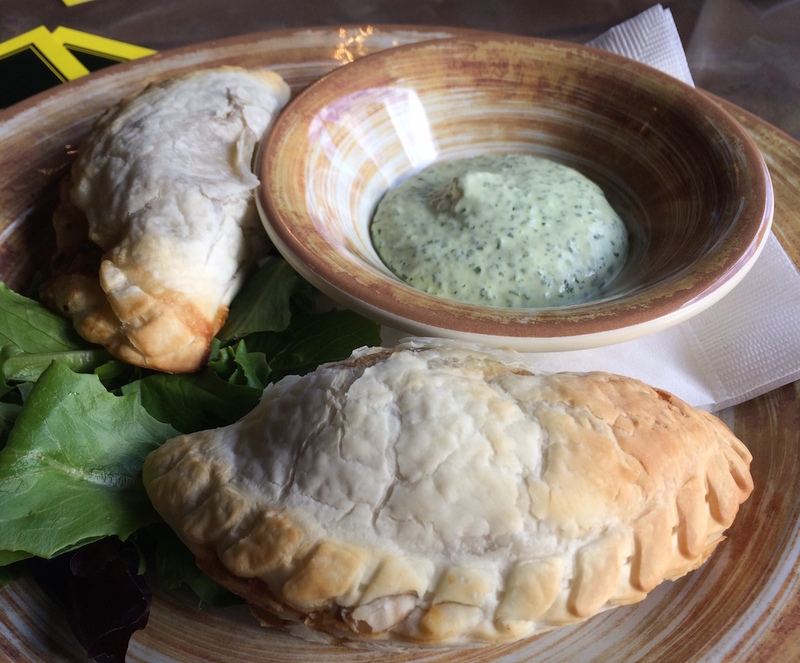 I am SO happy about the new drink menu and while I am still mourning the loss of the brie and empanadas from the food menu, the new items more than make up for it, and you can’t lose with the Moroccan Chicken Rolls. And again, $5 breakfast burritos any time of day. 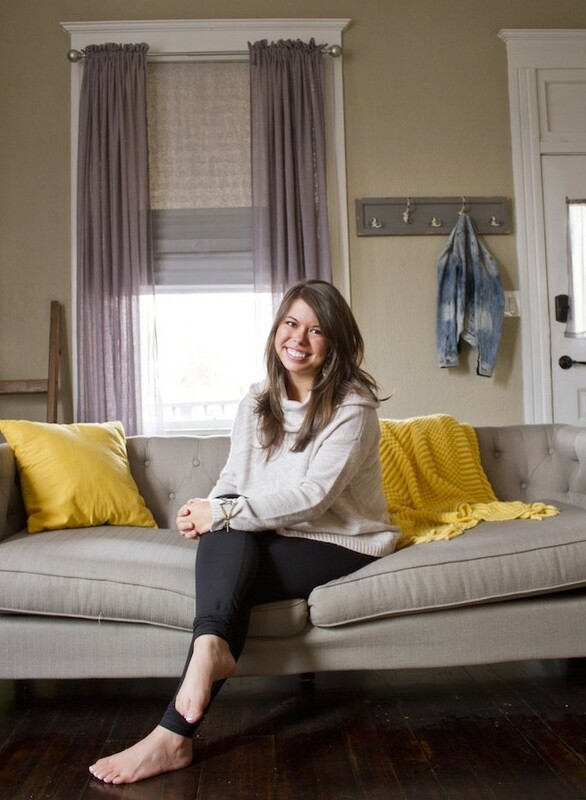 If you have the opportunity, stop by Stir for a cocktail and snack, and tell my girl Maggie I say hi!